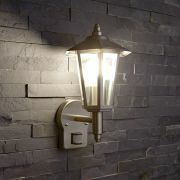 Suspended from a sleek swan neck arm, this beautiful wall light is the perfect way to make an entrance to your home. 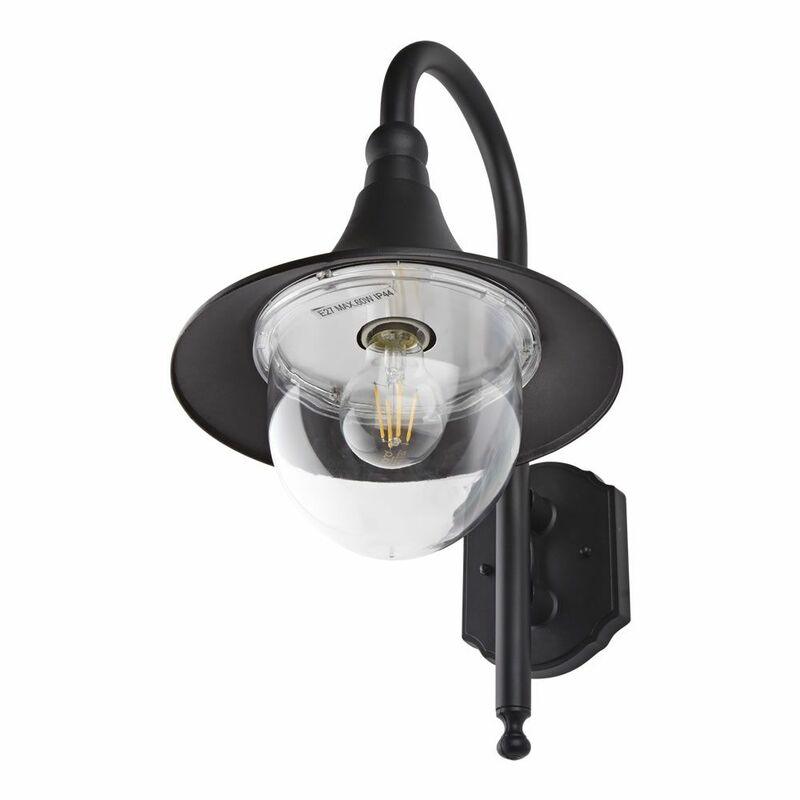 Complete with a clear glass shade and a 5W LED bulb. 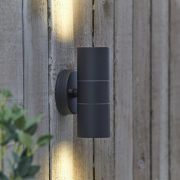 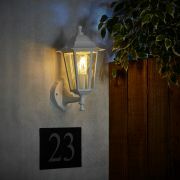 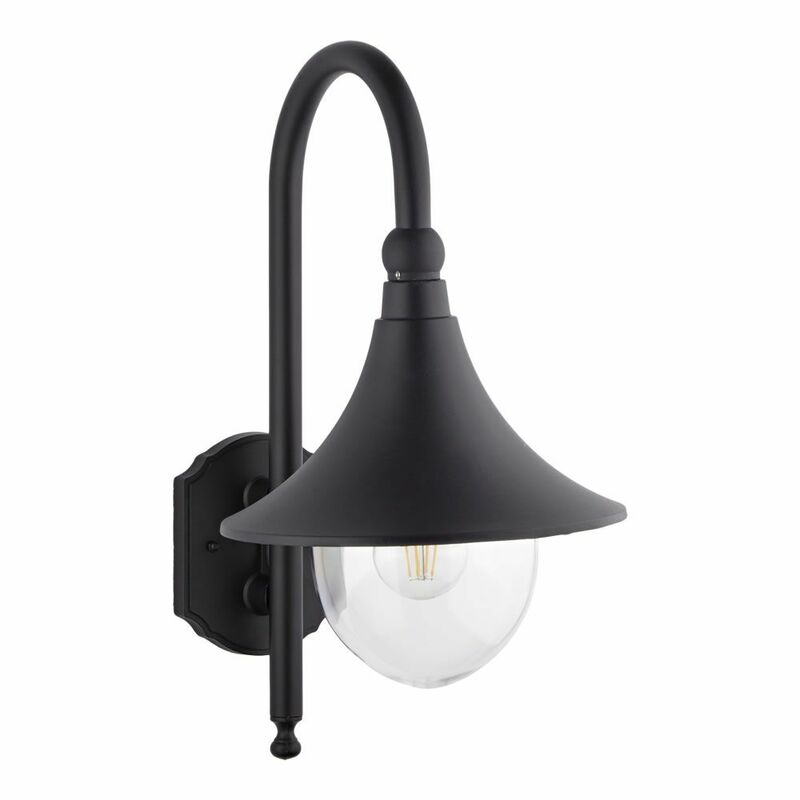 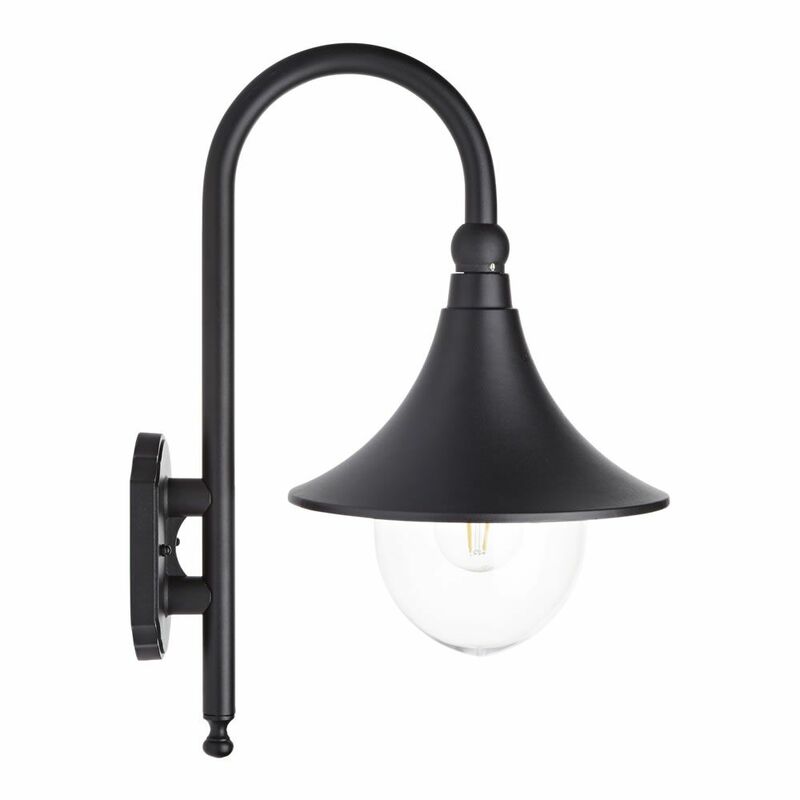 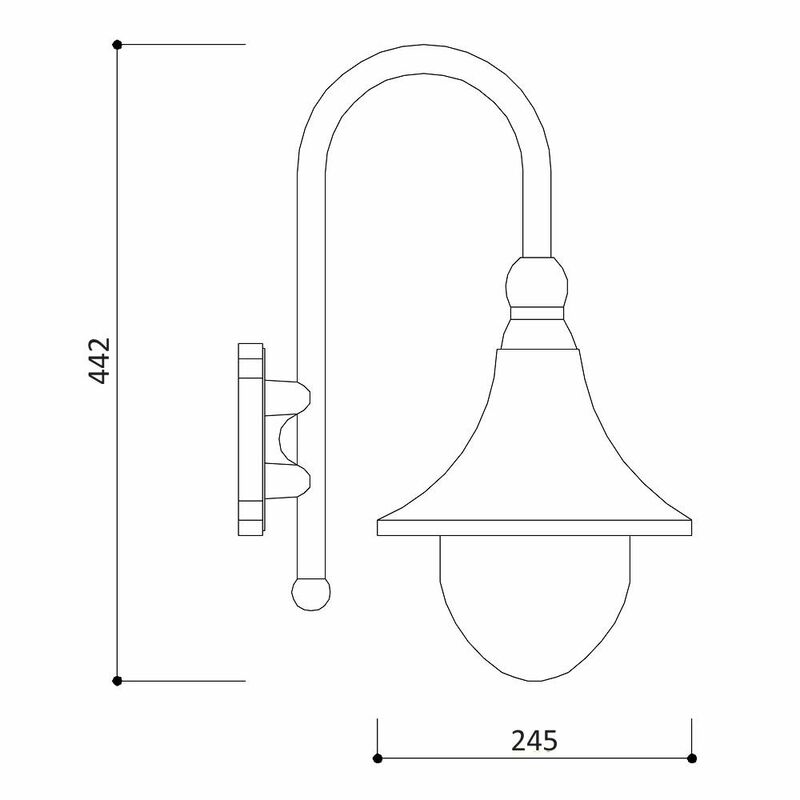 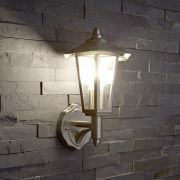 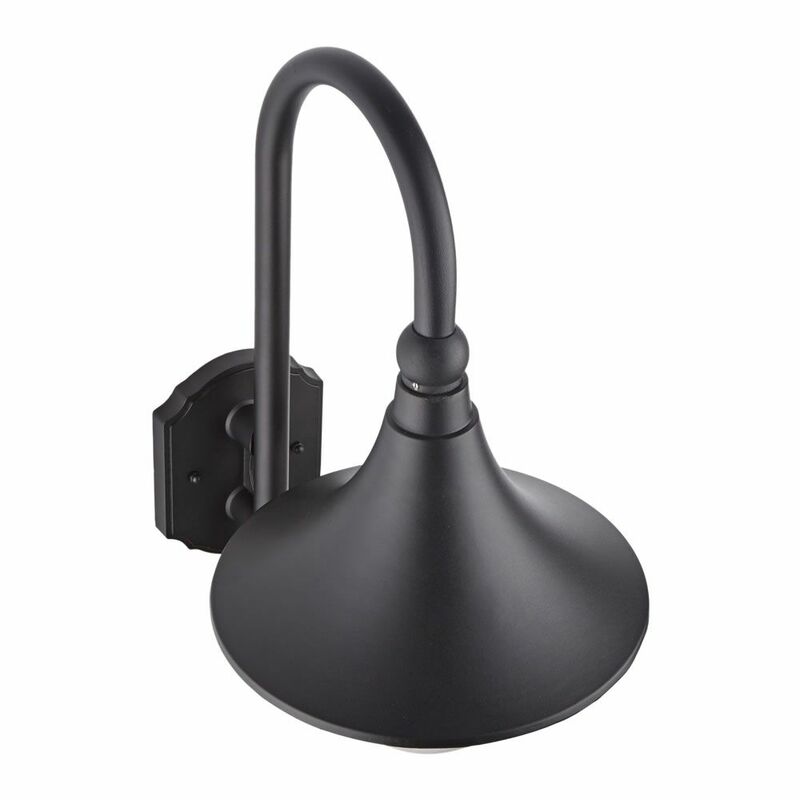 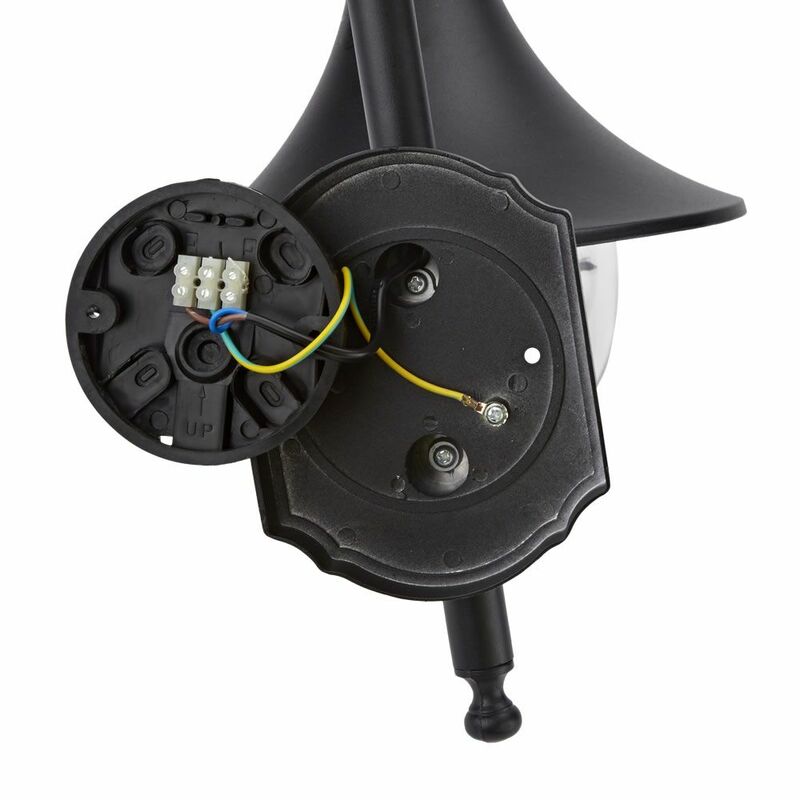 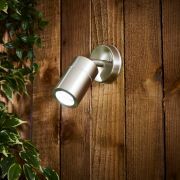 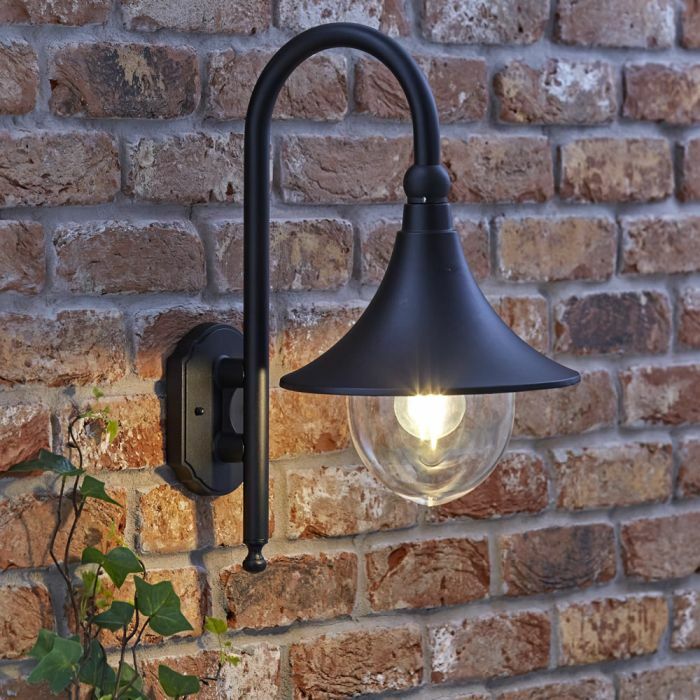 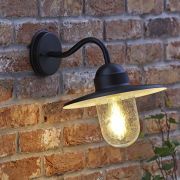 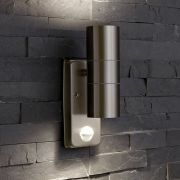 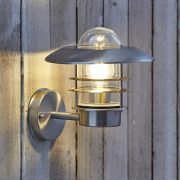 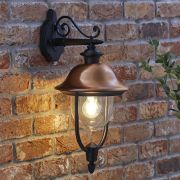 Built for outdoor use, this wall light offers excellent quality construction and has an IP44 waterproof rating.